That's right, it's FINALLY HAPPENING. 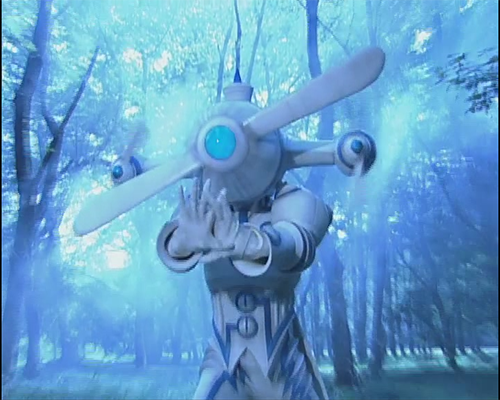 I am actually, really going to watch PGSM, and I've roped Motokidoki into it with me. I'll be posting our reactions to the series here. Be warned - this thread will be picture heavy! Motokidoki: Running like that NEVER looks good in live action. 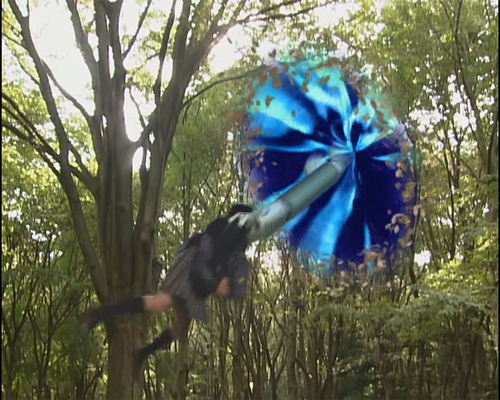 Sailor Jupiter: But she's more aerodynamic! Sailor Jupiter: I SWEAR this doesn't happen like that in the anime! Motokidoki: Why do they always show karaoke in these shows? Sailor Jupiter: You know how we're like, "Hey, let's go get some Chipotle?" 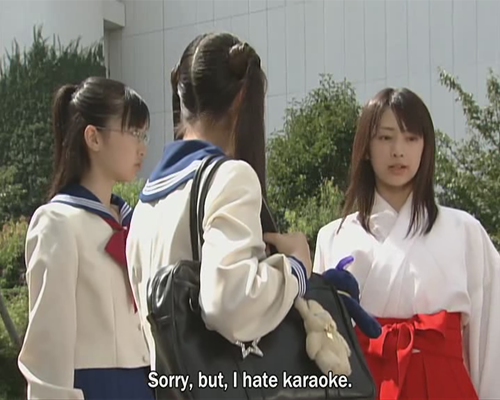 I think in Japan it's like, "Hey, let's go sing karaoke." Motokidoki: I would FREAK. OUT. if I saw that next to my bed. Sailor Jupiter: They don't have cell phones in the anime. Motokidoki: Gotta sell that merchandise! Sailor Jupiter: The more evil you are the louder you are. True fact. 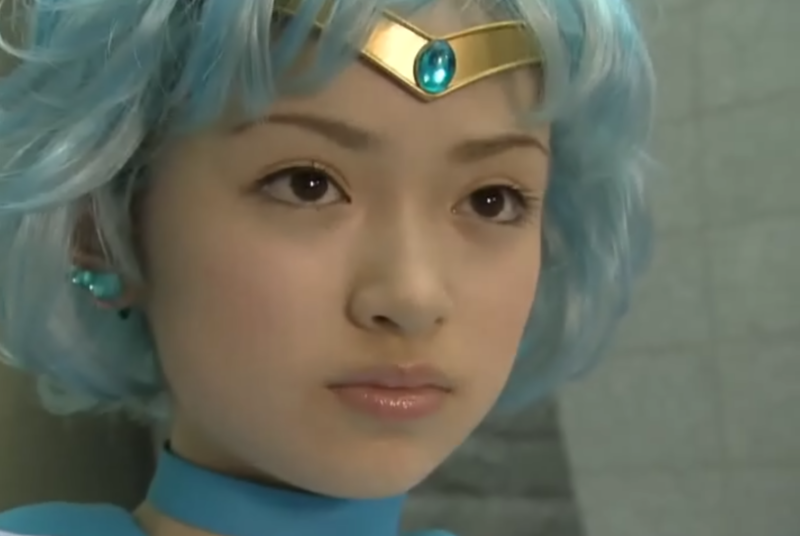 Motokidoki: Wait, so could she transform into anything? Could she turn into like, a bus or a cement block? It's not like she ever tries, but I want to go with no. Sailor Jupiter: BEHOLD. Spaghetti Moon! Sailor Jupiter: "Just do what you did last time even though it didnt work. Yolo." 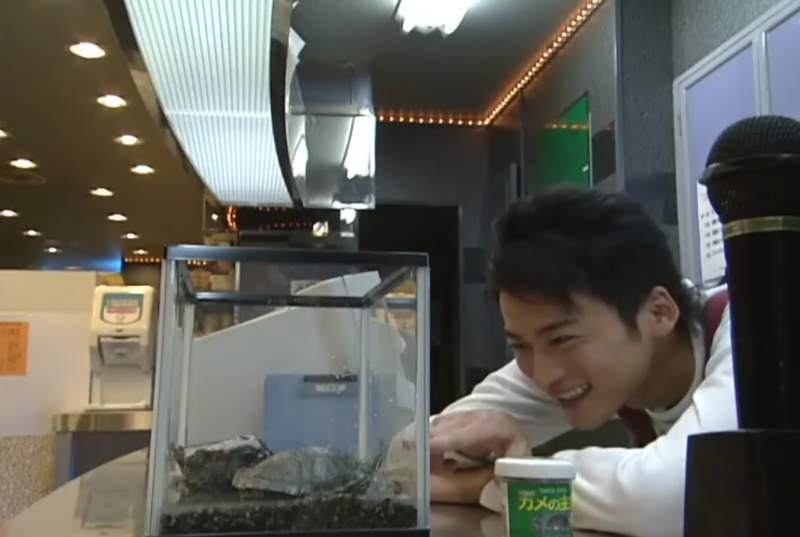 Motokidoki: Is that turtle for eating? Sailor Jupiter: IT'S A PET. 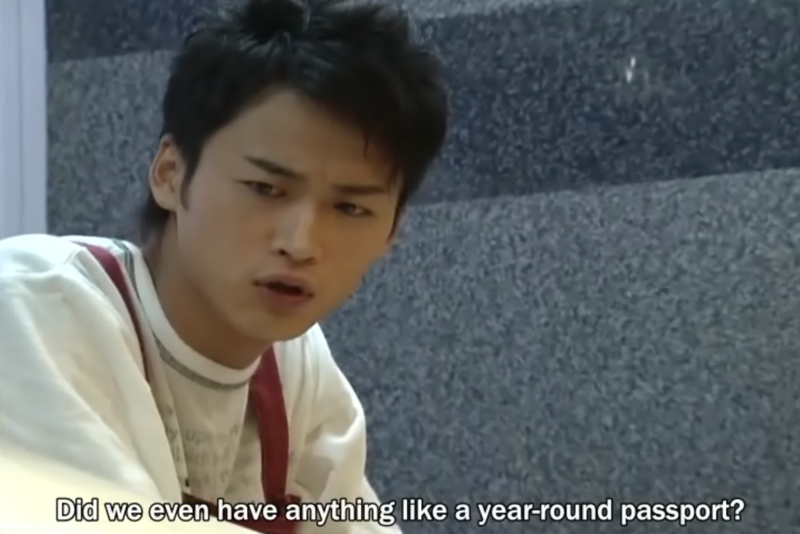 Sailor Jupiter: Oh, that's Motoki by the way! Motokidoki: Their base is in an arcade? Motokidoki: What the HECK is that? Sailor Jupiter: A mini disk! You don't remember those? They were really popular in the 90's, especially in Japan. Motokidoki: Not even a little. Sailor Jupiter: Senshi. 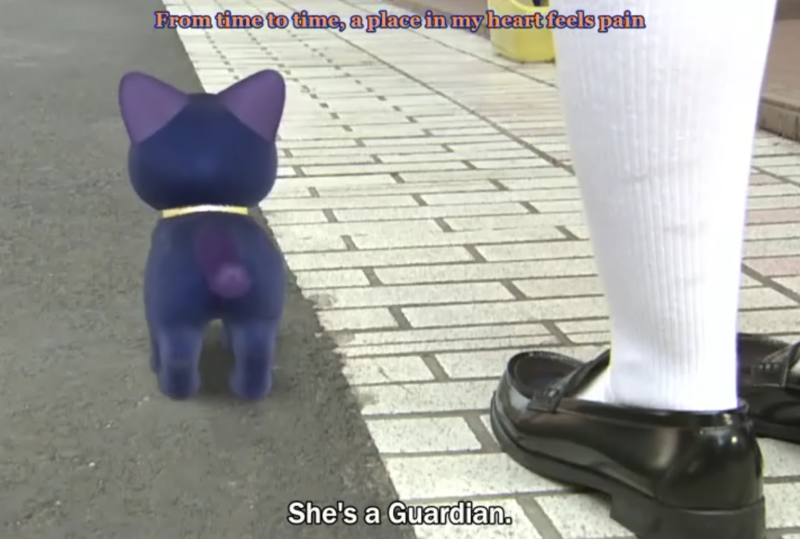 In the dub it's "scout" which is dumb and doesn't make sense. Motokidoki: Wait, why is she sad about her pudding? Sailor Jupiter: She bought two because she was going to give one to Usagi. Motokidoki: One pudding per person is not enough. no glasses, and (I'm assuming) make up. Sailor Jupiter: I actually really like that their hair changes when they transform. It makes a lot more sense. 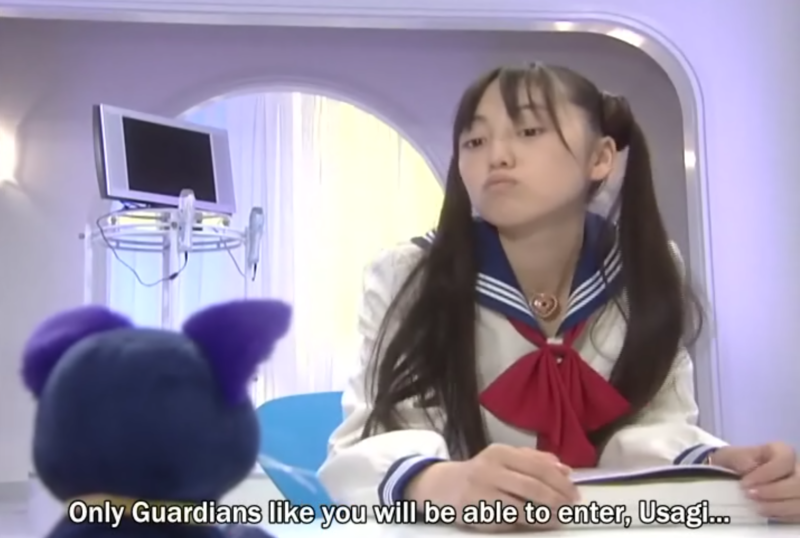 "Who could Sailor Moon be? 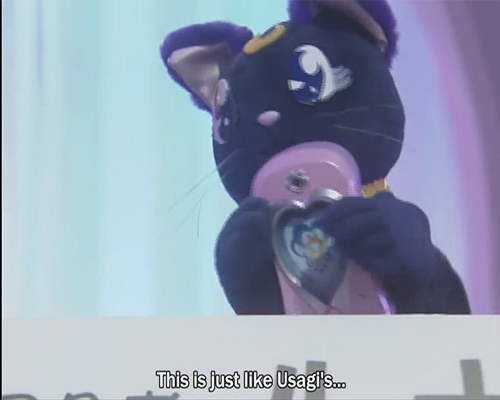 It looks like Usagi wearing a different outfit but nah, it's definitely not her." I definitely think we'll post an overall review at the end! Spaghetti Moon omg I'm dyinggg XD. I'v re-watched the series quite a lot. It's definitely worth watching more of! Motkidoki: Okay, that's what I would have said. Sailor Jupiter: Well you would have been WRONG. Motkidoki: Luna, that's a cell phone. Sailor Jupiter: Special. secret. communicator. Motkidoki: Oh my god, that's terrifying. Sailor Jupiter: GO GO GADGET STRETCHY ARMS. Motkidoki: How would that be weird at all? Sailor Jupiter: One does not simply become friends in Japan. Motkidoki: Is that her sister? Sailor Jupiter: That's her mom. Sailor Jupiter: How do you think Usagi became the way she is? Sailor Jupiter: You could fit so many snacks in those sleeves. Japan, ahead of us as usual. Motokidoki: Wow, he's an airplane. 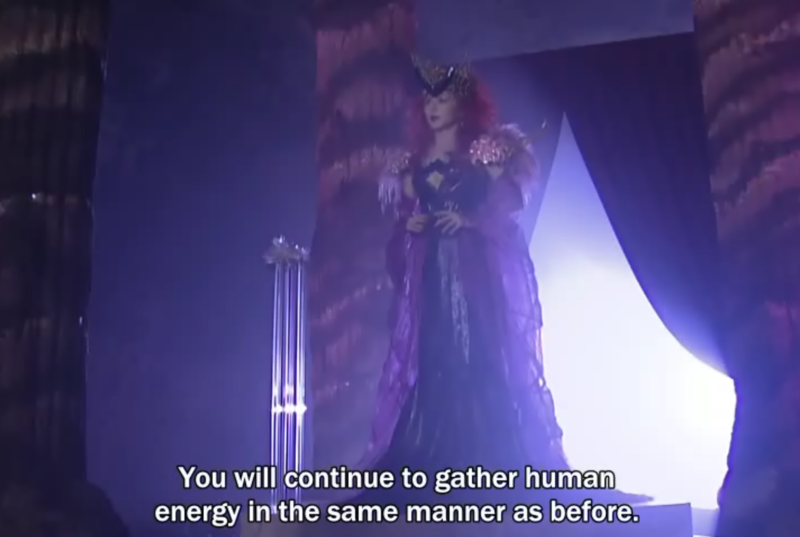 Sailor Jupiter: Dude, you watch Kamen Rider. Hush. Motkidoki: Here's Tuxedo Mask, doing nothing. Sailor Jupiter: That's his whole thing. He's there for emotional support! Sailor Jupiter: But Rei, that's like saying you don't like fun. Everytime someone jokes about Tuxedo Mask doing nothing, this is my reaction. YAAAAY YOU WATCHED MORE!!! Sadly I remember this being one of the episodes where the cheesiness was particularly painful on the first watch. I blame it on the airplane youma :p.
@Brit-chan omg that gif I am ded X''D.